The International Community School (ICS) is situated in elegant Marylebone in Central London. 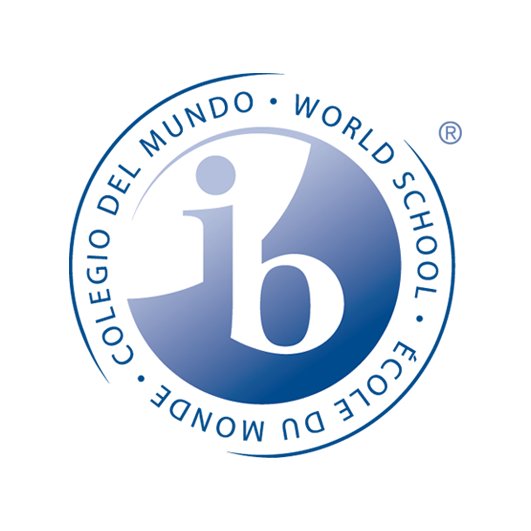 We are an International Baccalaureate World School; one of a small number to offer the three IB programmes from the age of 3-18 years old. With over 65 different nationalities in our school currently, we are a diverse community. Our Senior Leadership team are second to none at what they do. Our Head of School, Rose Threlfall, has been working at ICS for more than 20 years, and has an extensive background in international education. Rose is a passionate International Baccalaureate educator and has worked in senior leadership roles for 30 years in the UK and internationally. She was educated in the UK to undergraduate level and completed an MA at the University of Toronto, Canada, followed several years later by another MA from the University of Bath, UK. She is supported by our Primary Principal, Elizabeth Burns, and our Secondary Principal, Muz Chohan. ICS was founded in 1979 by the Toettcher family. It was initially an English-language school for the children of diplomats and global business people based in London, but it quickly grew into a fully-fledged academic school based on the English national curriculum. The school was founded upon a set of principles that the family believed should underpin any school designed for the modern age. These included values such as freedom, internationalism, democracy, respect and the rule of law and they are still part of the ICS philosophy today. In 2006, we began introducing the International Baccaluarate as a more relevant curriculum for our students. We now offer the Diploma Programme (DP) as well as the Primary Years Programme (PYP) and Middle Years Programme (MYP). This is a highly portable curriculum in two distinct ways. It is accepted by the world’s best universities including those in Britain and the US. It smooths the transition of children who join the school for only three to five years before moving elsewhere. The curriculum has proved hugely popular within the ICS community, and is growing from strength to strength across the world. In 2017, ICS became integrated into the global NACE Schools group. Based in Spain, the NACE Schools Group has more than 50 schools worldwide and counting. NACE is one of the four largest private school groups in the world with international presence, and the largest of its type in the European continent. The schools in NACE cover all educational phases. ICS is eligible to participate in the groups’ international events programme. The events offered by the programme help our students to develop their linguistic, academic, problem solving, sporting, artistic abilities and leadership skills and to build long-lasting friendships with students from other NACE schools. Opportunities for students to participate in several International exchange programs during the year are numerous. Our students also have access to our NACE Group sister school, Stonar, an independent school with a specialist and renowned equestrian centre, based in Bath, west of England.